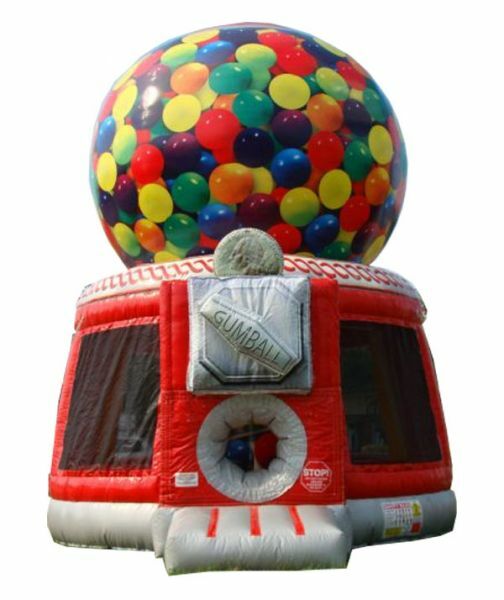 The gumball bouncy house has proven itself to be a favorite for jump parties everywhere. It is a bright colorful option for your next event. Not sure what it is, but kids love candy, and they love bouncing, so why not jump around in a giant candy machine!